In the run up to this year’s competition, I’ll be looking at how you, the readers (and hopefully, competition entrants!) can apply styles and techniques in the history of food photography to your own images. There’s plenty to cover! Each month I’ll give you ‘bite sized chunks’ to consider. First up we’ll look at props - cutlery, cups, plates, chopping boards, tablecloths, napkins and even salt and peppershakers. These can be really helpful in setting the scene of your photograph or by making the food the centre of attention. 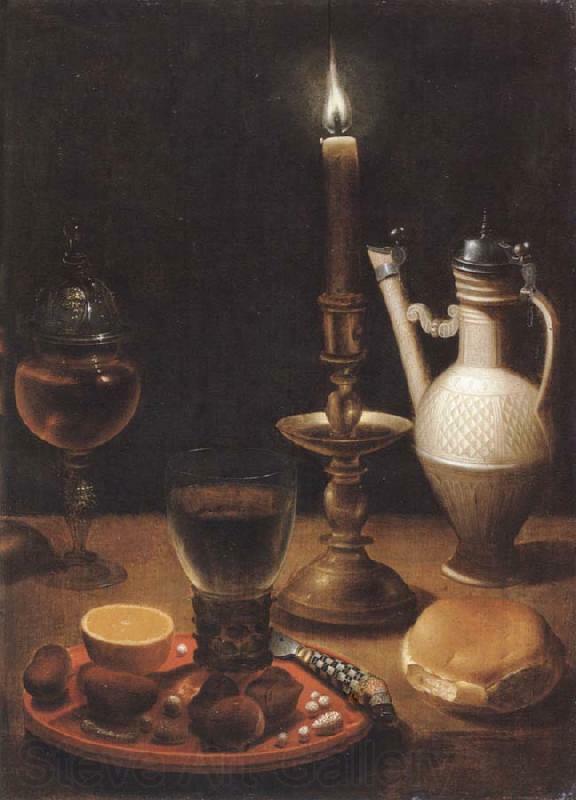 Traditionally props used in still life paintings suggested many different elements about a meal. Gold or silver at the table in Renaissance times instilled wealth and elegance. In the 17th century, the prominence of silverware in paintings symbolised upper class values. 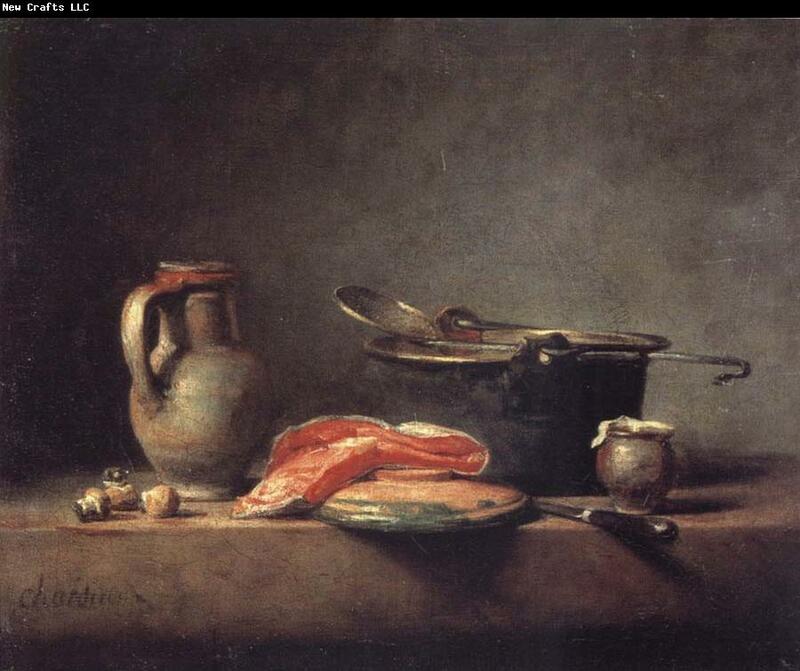 The painting above by Jean Simeon-Chardin shows the use of props in the 18th century. The cooking pot and skimmer suggest that the salmon and mushrooms are about to be cooked. If these were removed from the scene replaced by pewter dishes for example, it would mean the food is ready to be served. Paintings before the 18th century tended not to show a fork amongst the cutlery as just a spoon and knife were usually used. In the painting below left by Gotthardt Wedig, the knife is placed to show its decorative handle, but the sharp section is covered so it doesn’t resemble a weapon. · What scene are you trying to show? A modern dinner? Or something more rustic or old-fashioned? · What’s the season? Christmas? Summer with a BBQ? · Are you close to the food? Further away? · Should viewers feel they are about to consume the meal? Do they need a knife and fork? · Is food about to be cooked? Or all ready for serving?"